LOS ANGELES, Calif. /California Newswire/ — Union Institute & University’s Master of Arts Online Program Health & Wellness Lactation Consultant Distance Degree Program has been awarded initial accreditation by the Commission on Accreditation of Allied Health Education Programs (CAAHEP). Union is a national university with academic centers located in: Ohio, Florida, and California. CAAHEP Accreditation also increases career opportunities for graduates. Union Institute & University is a private, non-profit university that specializes in distance education nationwide with – bachelor’s, master’s and doctoral degree offerings. Founded 53 years ago, in 1964, Union has perfected the adult delivery model: Specialized distance-learning programs that combine online and classroom coursework with high-touch faculty attention, designed for students regardless of where they live and work. Learn more about Union Institute & University Master of Arts Online Program Health & Wellness Lactation Consultant Distance Degree Program by clicking here: https://myunion.edu/academics/masters/health-and-wellness/. 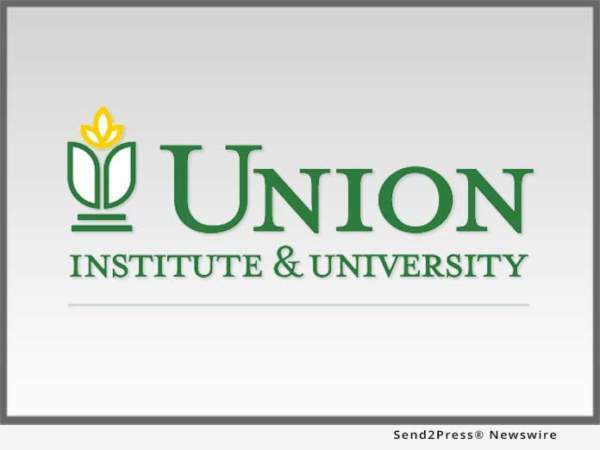 Union Institute & University is a non-profit, regionally accredited university specializing in providing quality higher education degrees for adults nationwide. Founded in 1964, Union’s academic programs and services are the result of more than five decades of identifying and refining ways to structure and deliver education to meet the needs of adults. Distinguished as the pioneer in adult education, Union perfected the concepts now common in higher education such as the hybrid model, a blend of online and traditional classroom instruction, interdisciplinary studies, and student centered education with socially relevant and applicable learning outcomes in its undergraduate, master’s and doctoral degree programs. The university is guided by its core mission to educate highly motivated adults who seek academic programs to engage, enlighten, and empower them to pursue professional goals and a lifetime of learning, service, and social responsibility. Union is a national university with academic centers located in: Ohio, Florida, and California. For more information about Union Institute & University, visit https://myunion.edu/ or call 1-800-861-6400.